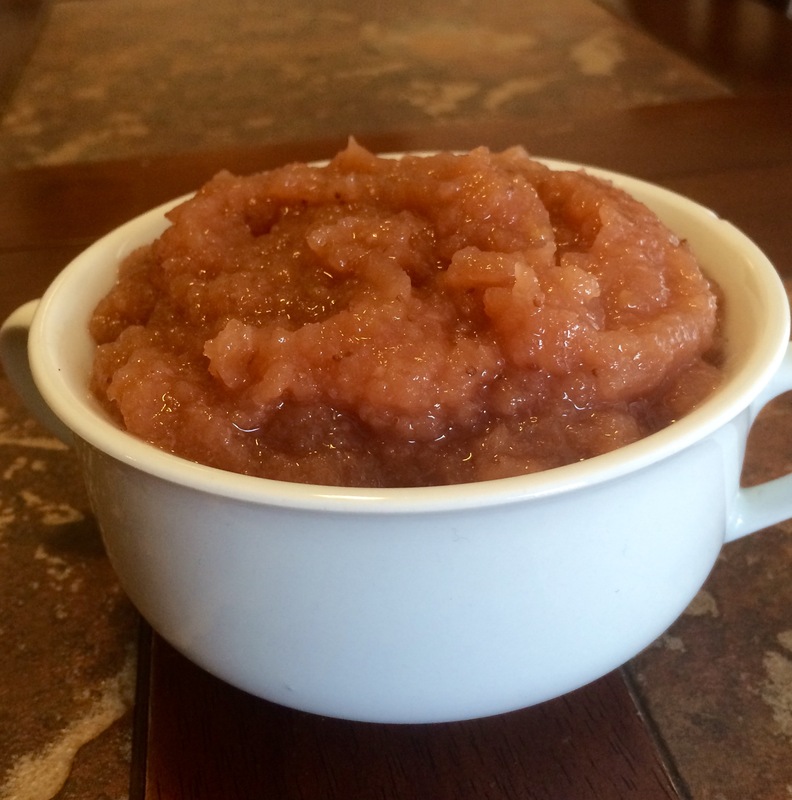 A few weeks ago I shared a recipe for Crockpot Apple Sauce that I use all the time at home and at school. 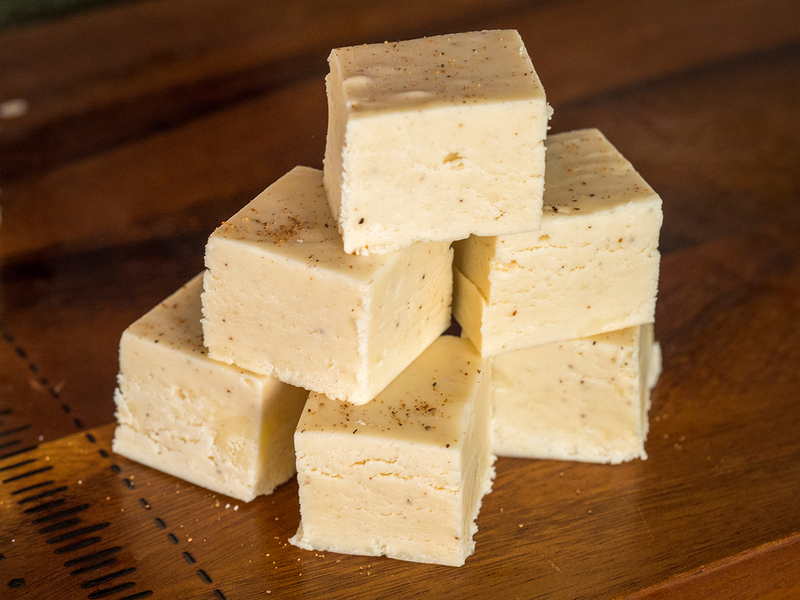 This recipe is a variation of that with added strawberries! 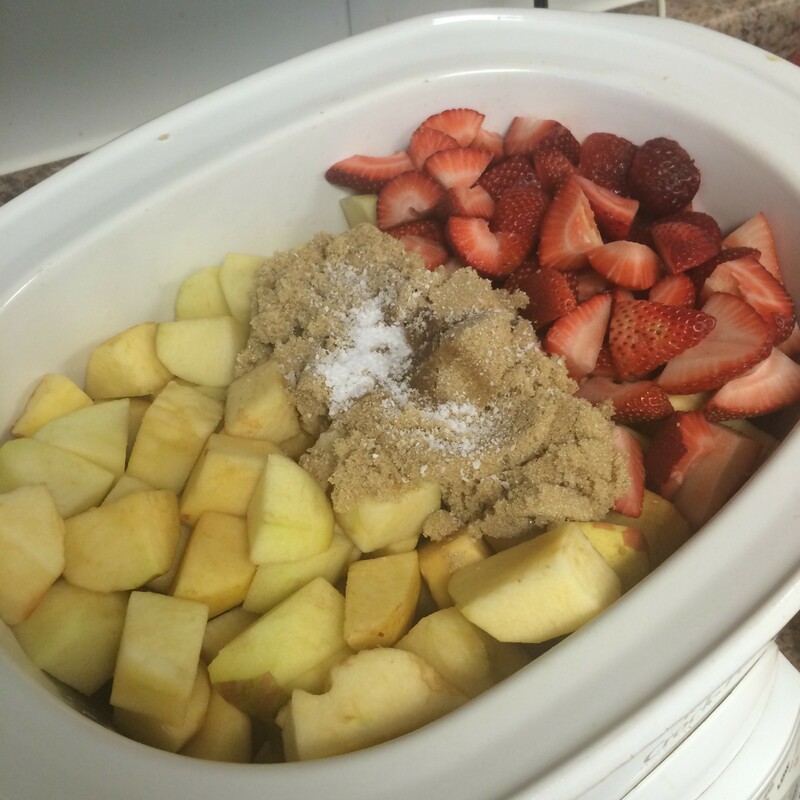 I like to change things up every once in a while, and since strawberries are one of my kiddos favorites, and I just got a whole bunch of them on sale, I figured what the hell, why not add them to apple sauce, and let me tell you… I am happy I did. 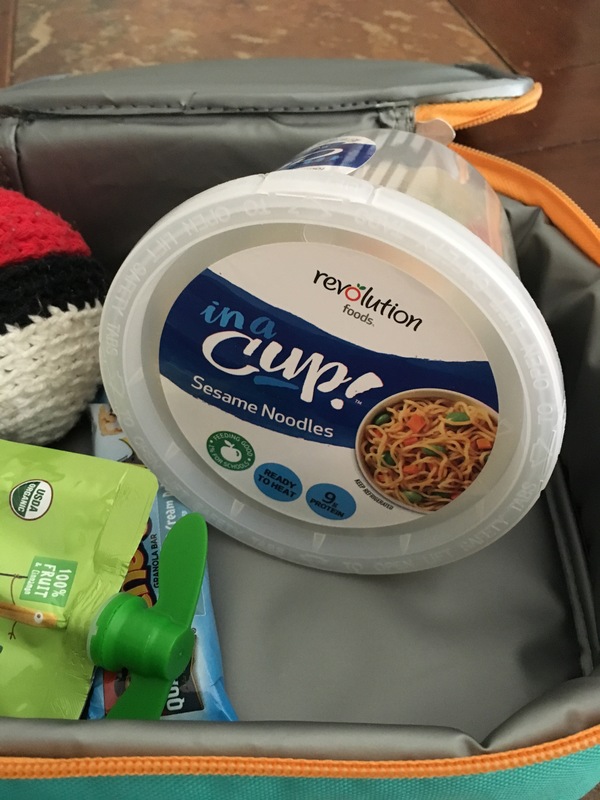 This apple sauce didn’t have the pretty pink color I thought it would, like the stuff you see at the store, but the flavor is AH-MAZING! 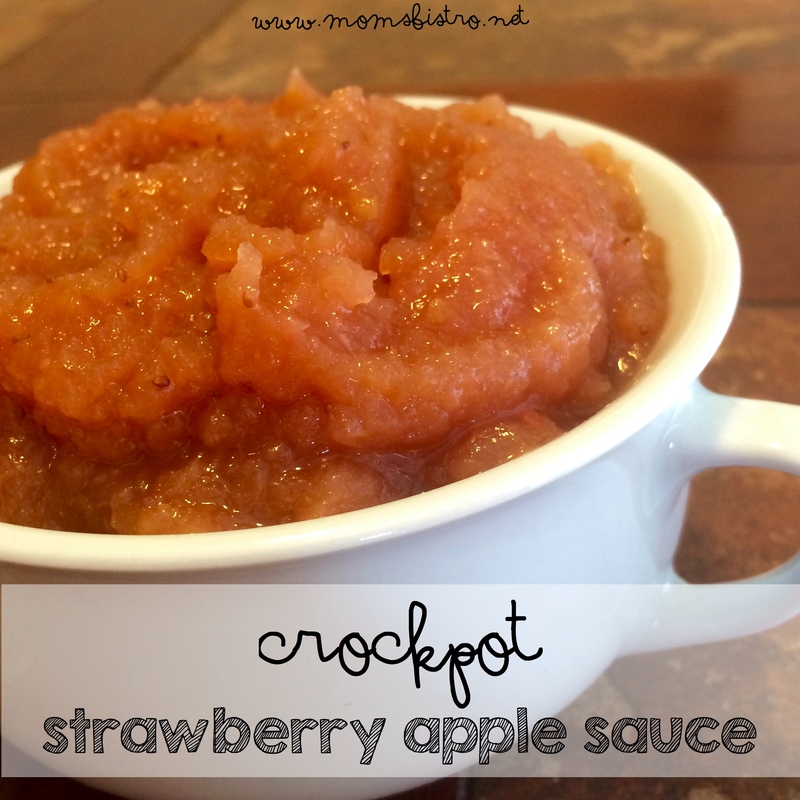 Making this apple sauce was just as easy as the original recipe, and all I did was add a pound of strawberries to the mix, and voila – strawberry apple sauce! 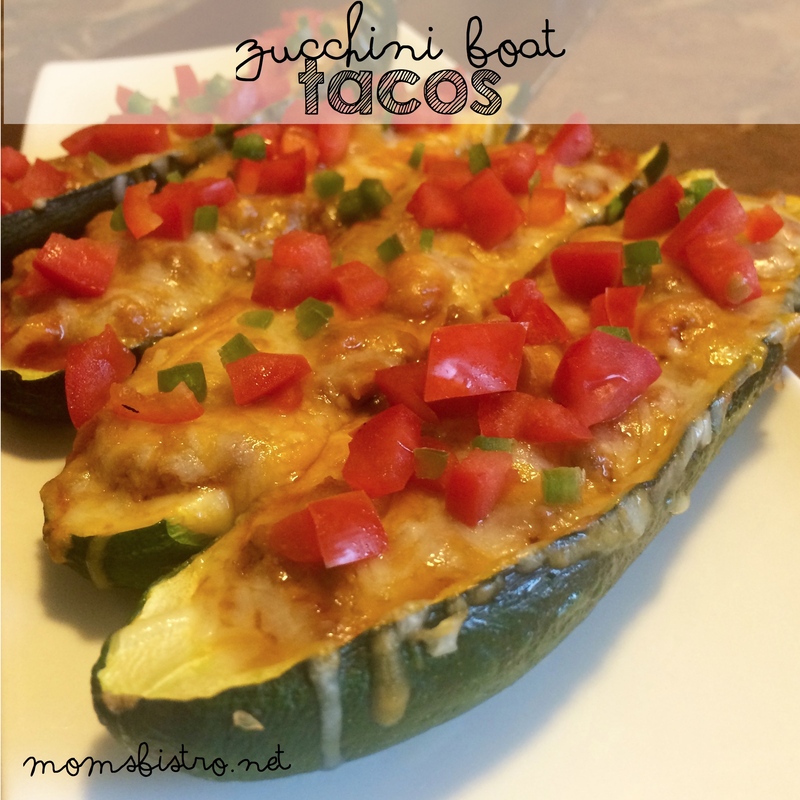 Add all ingredients to the base of crockpot, and stir to combine. Using a whisk, carefully mash up apples. 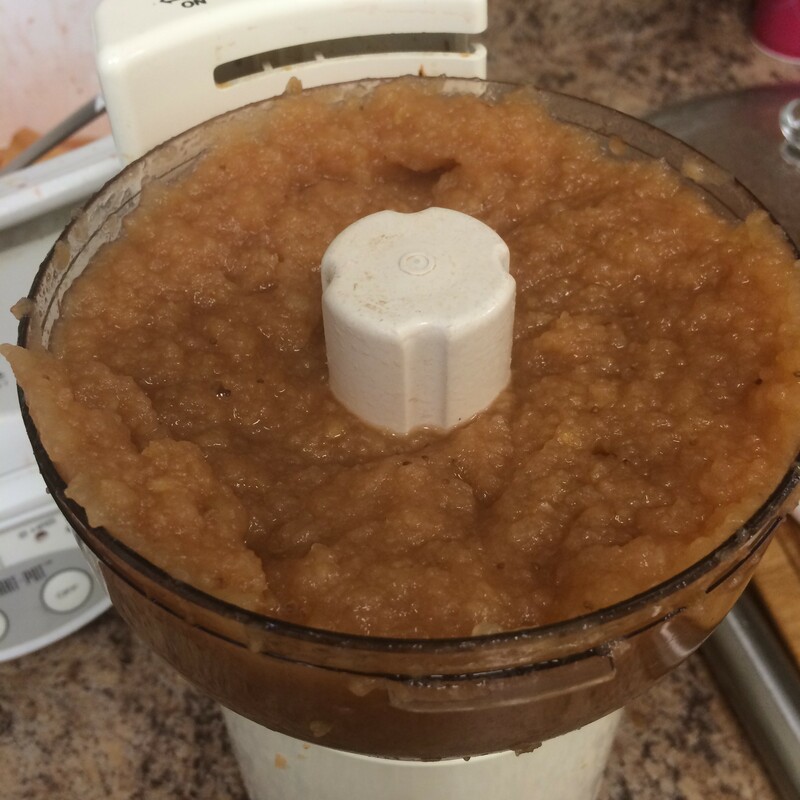 You can leave it just like this, and enjoy chunky apple sauce (which I prefer), or go a step further and puree for a smooth apple sauce. 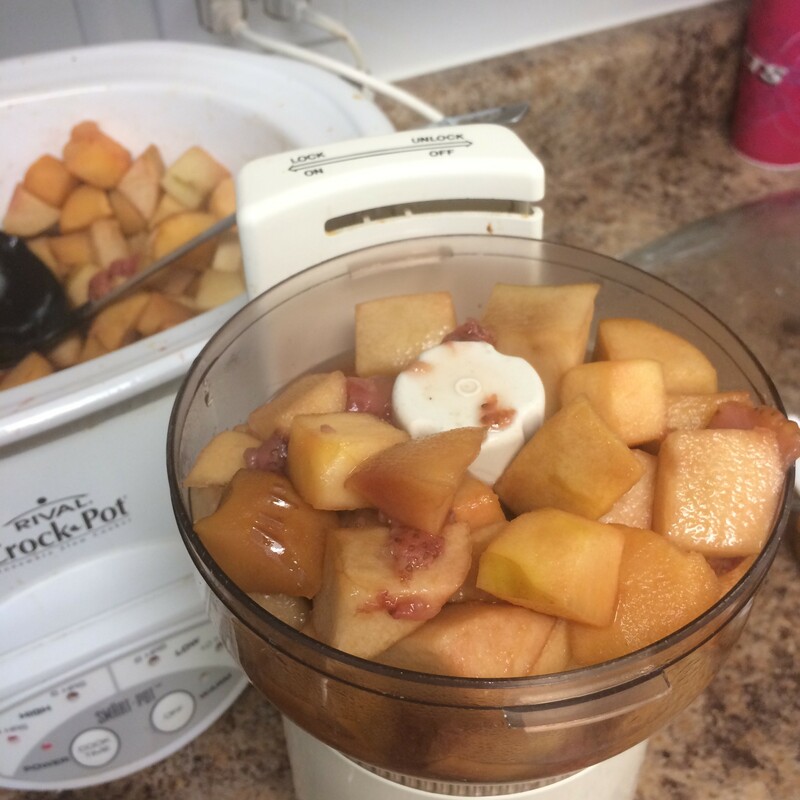 If pureeing, working in batches add cooked apples and strawberries to the bowl of a food processor and process until smooth. 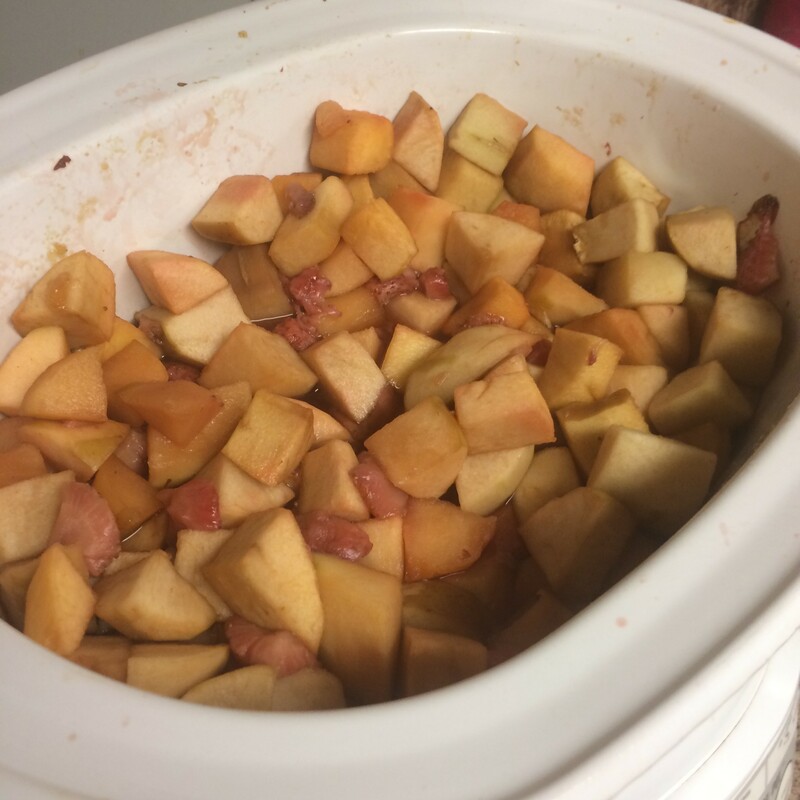 If you want to make strawberry apple butter, add your pureed apple sauce back to the base of your crockpot and cook an additional 4 hours on high, or 8 on low. Don’t want the strawberries? 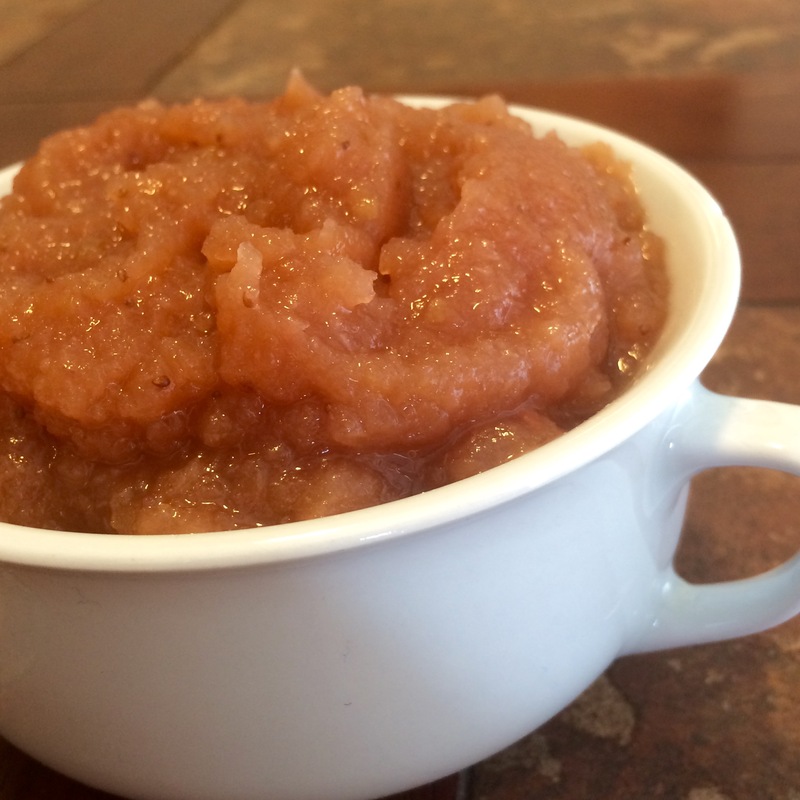 No problem, try the original recipe for Crockpot Apple Sauce here.